The similarities between Darksiders III and Dark Souls don't stop at the DS initials. Darksiders Developer Gunfire Games has just added a new combat option to make the third game feel more like its predecessors. As part of the game's second major patch, Gunfire has introduced a "Classic" combat mode that's more aligned with the combat mechanics in the original Darksiders and its sequel. There are two major alterations: Classic mode has the built-in safety net of canceling attacks with a dodge, and items are used instantaneously after pressing the corresponding button. Gunfire made a lot of strategic changes with Darksiders III, and modeling combat more akin to Dark Souls was a divisive shakeup. It added more weight to fighting, but it also sort of messed with the free-flowing fast action that people expect from Darksiders. Locking the player into animations can feel unnecessarily punitive, especially considering how the previous games encouraged a more carefree style (for lack of a better descriptor). It's a part of Darksiders III now, and there's no harm in trying it. 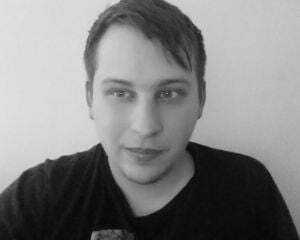 Gunfire says players can toggle between default and classic combat modes by simply loading a save. Classic combat won't have any effect on difficulty or earning achievements/trophies. It's just an option for anyone who'd prefer it feel more like old Darksiders and less like Dark Souls. Added new option for Combat. Upon loading a save or starting a new game, players will be prompted to choose between "Default" and "Classic" combat. "Classic" mode should feel more like previous Darksiders titles allowing Fury to dodge interrupt her attacks as well use items instantly. 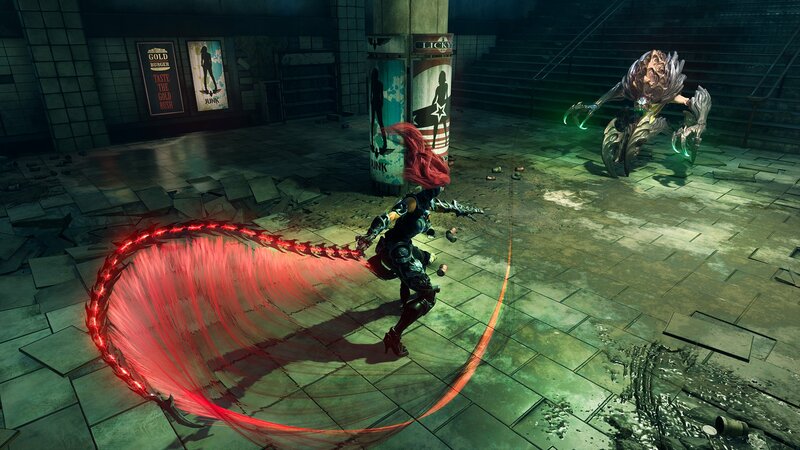 "Default" mode is the original combat mode for Darksiders III. The option can be changed at any point in gameplay options while playing. This has no other effects on difficulty or achievements. Added "Health Lurcher" item to Vulgrim that allows player to purchase refills for Nephilim's Respite. Added "Echo Mark" item to Vulgrim that allows player to refund their spent attribute points. Fix for Force Coral where it wouldn't break correctly. This will also fix previous saves with this issue. Fix for some checkpoints that weren't registering.